Here is a list of the best diesel sedan cars in India. Check out these top-ranked diesel sedan car's prices, specifications, features, variants and more. The Maruti Dzire is powered by the same engine as seen on the Swift hatchback. 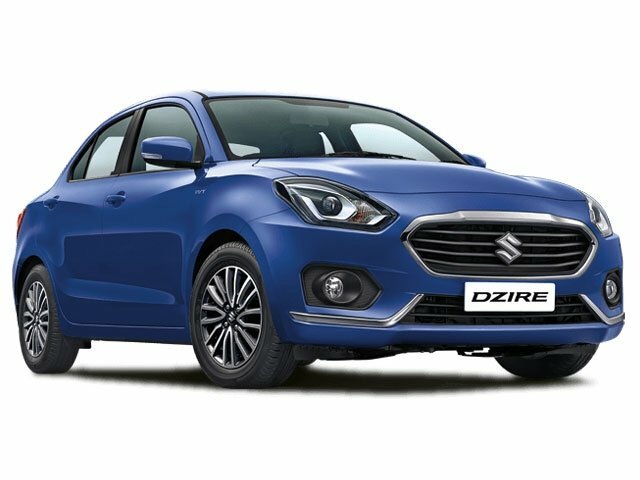 The Dzire is more ‘India-focused’, compared to other offerings from Maruti. The first generation Maruti Suzuki Swift Dzire was launched back in 2008. The car was initially a full size sedan, however, the sub-four-metre tax benefits made Maruti develop a compact-sedan for India. Now named just the ‘Dzire’, the compact-sedan is in its third generation. The diesel offering on the Dzire offers decent performance, while also providing excellent mileage. The new Ford Aspire retains the existing and exciting diesel engine which showcases lots of performance without making much impact on fuel efficiency. 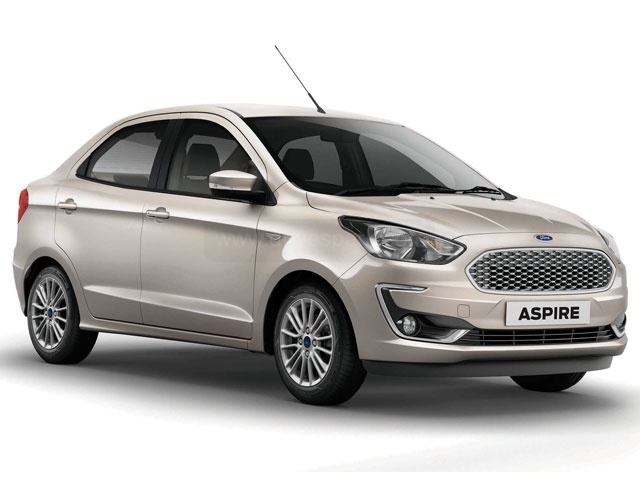 The latest version of the Ford Aspire also boasts a lot of improvements on the chassis in addition to the host of new features and updates. The diesel engine is available only with a smooth-shifting manual transmission. 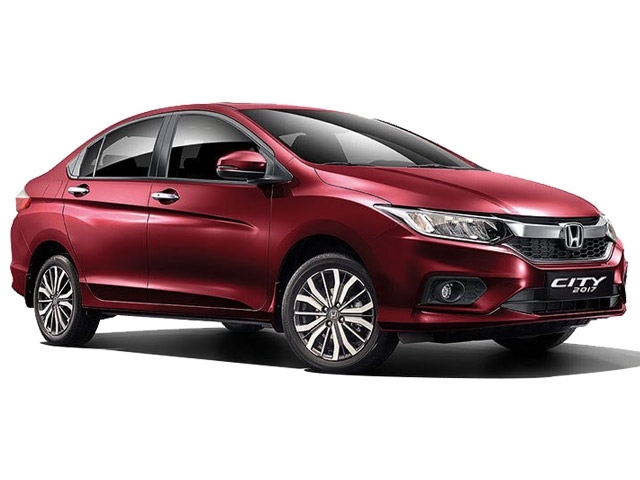 The latest Honda Amaze comes with a lighter chassis and more spacious interiors. The new Honda Amaze has been getting good market response since its launch which happened a few month back. The previous-generation Amaze is the first Honda to get the brand’s i-DTEC diesel engine. The Amaze diesel is also available mated to a CVT unit. In fact, the Honda Amaze is the first and only diesel-CVT compact-sedan currently available in India. 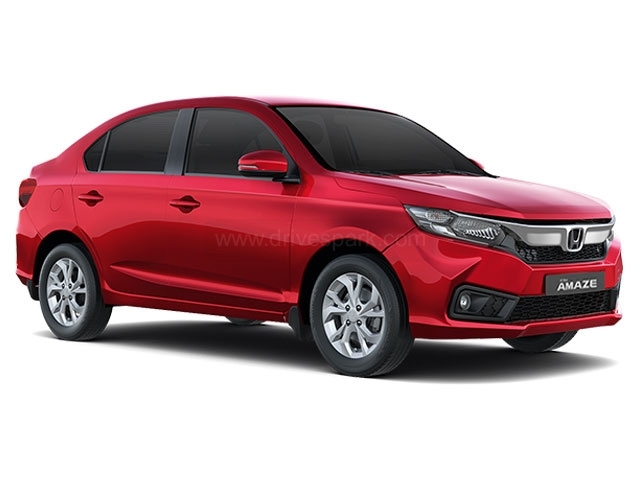 The 1.5-litre unit is the same as in the bigger Honda City. 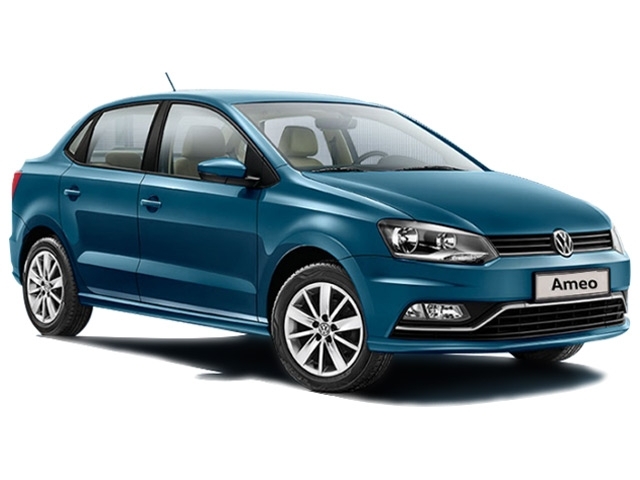 The Volkswagen Ameo is the German brand’s answer to the booming compact-sedan segment in the country. While the petrol Ameo offers low output, the diesel Ameo model showcases decent performance without compromising much on fuel efficiency. The diesel Ameo is available with both manual and automatic transmission options. There are also the sportier Ameo Pace and Sport variants which feature some black styling bits. The Hyundai Verna is arguably the best sedan in its segment. If not the very best, the Hyundai Verna is definitely the best-looking sedans available in the market today. The latest generation of the Hyundai Verna is available with a 1.6-litre diesel mill; the most powerful engine option currently available. 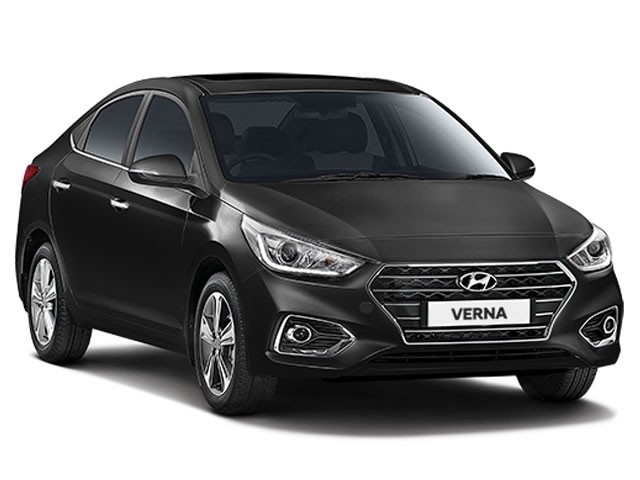 The Verna is also packed with a host of essential features and comforts, in terms of both safety and entertainment. The Hyundai Verna recently won the prestigious ‘Indian Car Of The Year (ICOTY) 2018 award; another reason to consider buying the sedan. The Honda City first launched in 1998, has been the go-to sedan for the Indian middle class family. The car has gone through four generations and eight facelifts. Even after being in the market for more than twenty years, the Honda City is still one of the most-demanded sedans on the market. The 1.5-litre i-DTEC diesel engine in the Honda City is not only a decent performer but also gave the car the best mileage in the segment, at the time it was introduced. 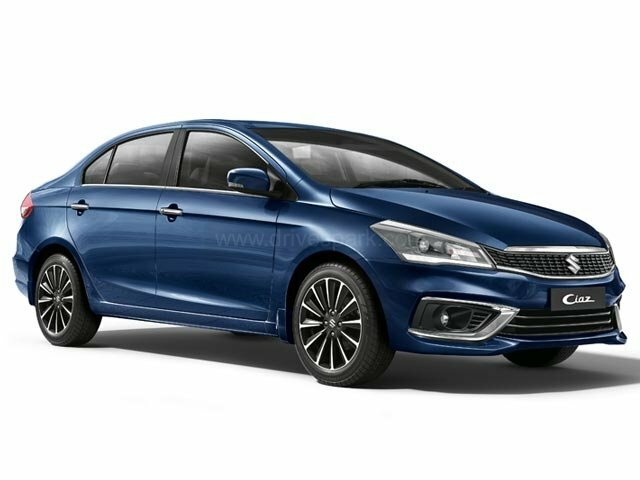 The Maruti Ciaz is the only full-size sedan in the brand’s product portfolio and offers one the most premium interiors in the Maruti Suzuki line-up. Sold exclusively through the brand’s NEXA outlets, the Maruti Ciaz has got well-appointed interiors and comfortable seats. Out of the two fuel options on offer, the Maruti Ciaz diesel has the better market share. The Ciaz diesel employs the brand’s Smart Hybrid Technology which includes Idle-Stop Start, Torque Assist and Regenerative Braking. The Skoda Rapid is one of the first models that helped the Czech car brand regain its losing market in India. 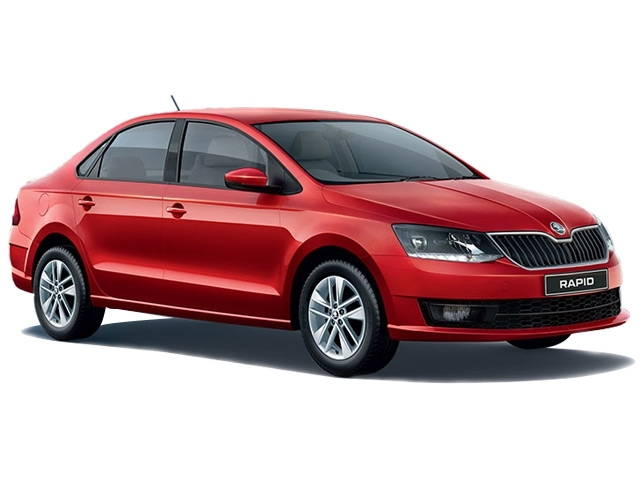 The Skoda Rapid is based on the Volkswagen Vento and even has similar body panels. Being identical to the Vento, the Skoda Rapid showcases superior German engineering and craftsmanship in an affordable price bracket. The diesel unit, in combination with the well-balanced chassis, offers good performance and decent fuel efficiency. The diesel engine is available mated to a 5-speed manual. The Hyundai Elantra is the premium sedan offering from the Korean brand. The ‘Fluidic’ design of the Hyundai Elantra, in addition to enhancing the aesthetics, also aid a lot in aerodynamics. 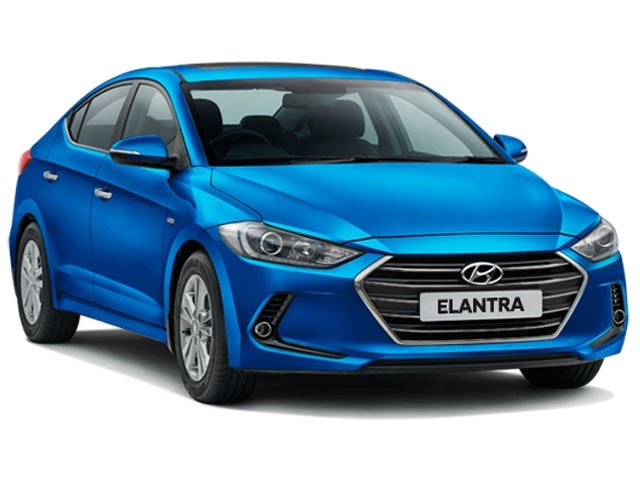 The Hyundai Elantra features the same diesel engine as on the Verna and is available with both manual and automatic transmissions. Overall, the Hyundai Elantra is an elegant and stylish sedan which offers lots of comfort on the inside. The Skoda Octavia became the first model from the Czech brand to enter the Indian market, back in 2002. 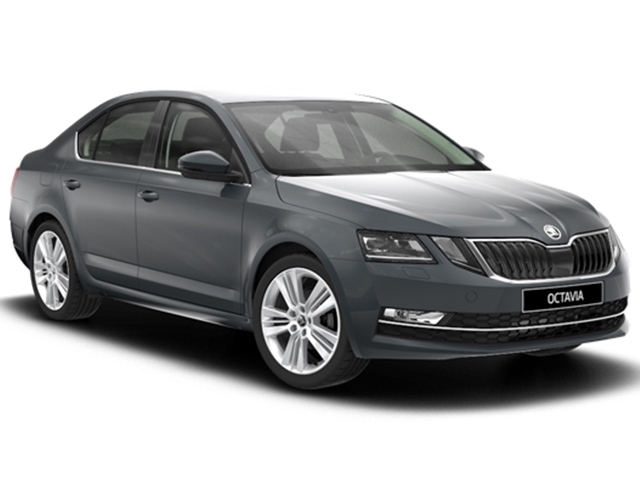 The current-generation Skoda Octavia offers a lot, both in performance as well as in equipment. The 2.0-litre diesel power plant in the Octavia is shared with a lot of brands under the Volkswagen group, including Audi. With Volkswagen’s proven dual-clutch transmission – DSG, the Octavia can offer both relaxed as well as a spirited driving experience.